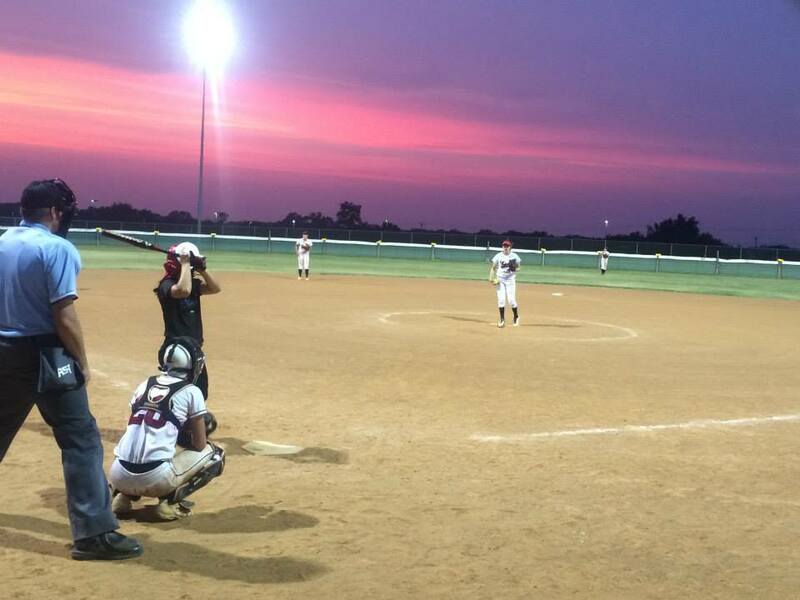 Broken Arrow Girls Softball 2019 Spring Recreational Registration is now open! We did not raise prices this year. As a matter of fact, we have not raised our fees since 2017! Registration covers all umpire fees and balls for every game. To register, CLICK HERE to start. To learn more about our registration, CLICK HERE. As always, all of this information is on our website: BAGSL.org or you can call our office at 918-251-0868.